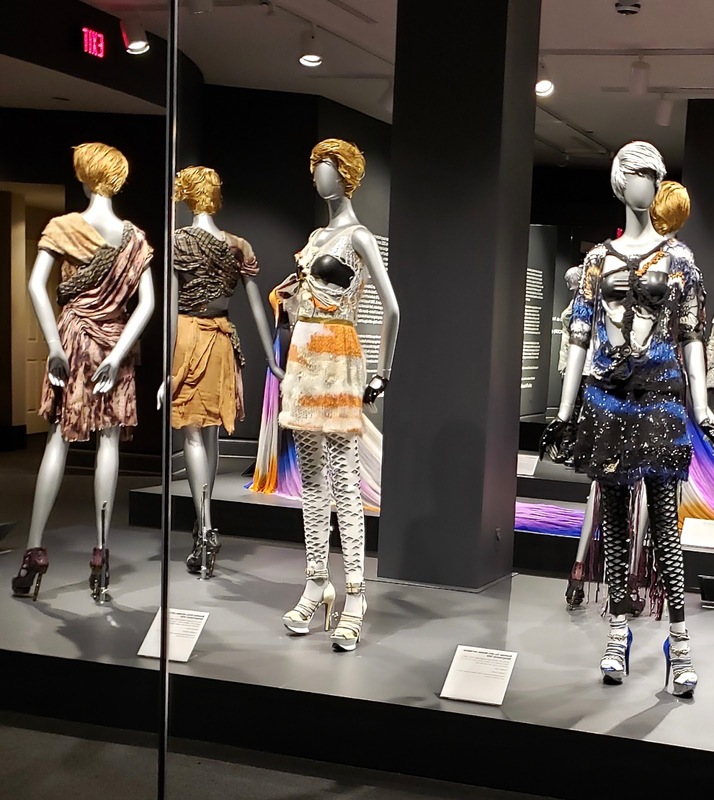 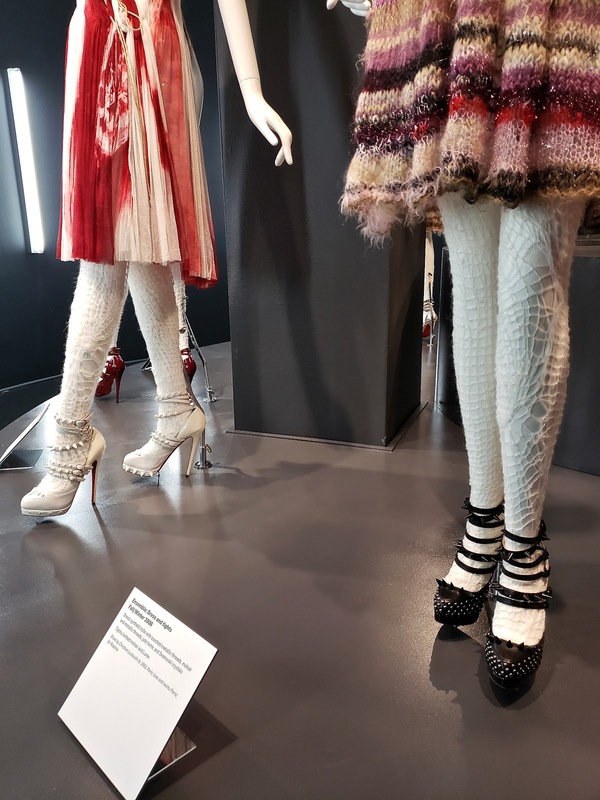 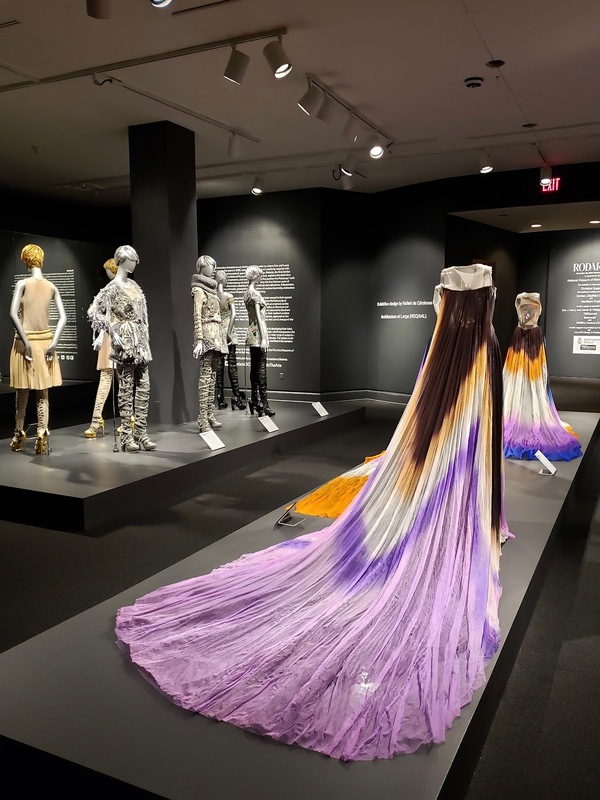 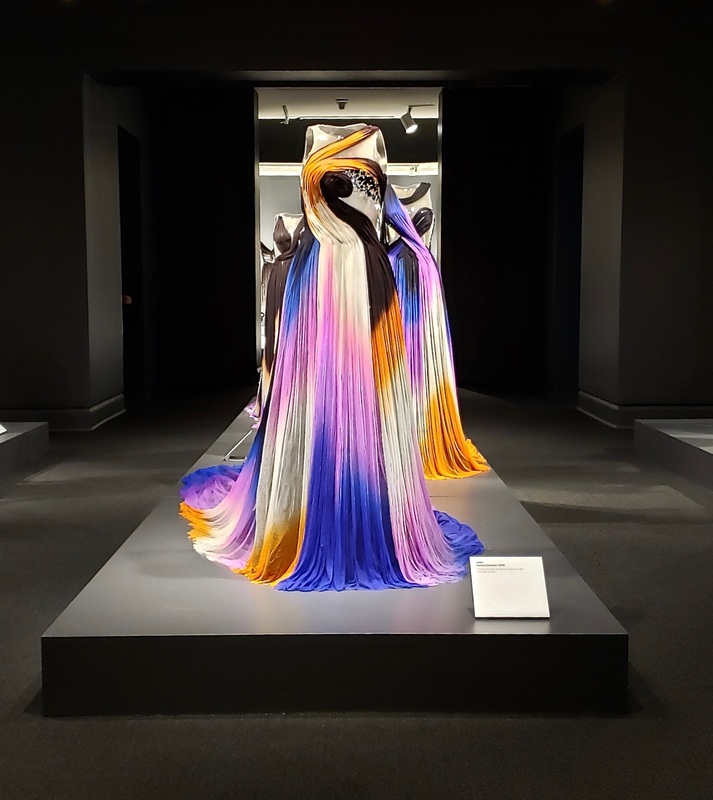 I checked out the latest exhibition at the National Museum of Women in the Arts (NMWA): Rodarte. 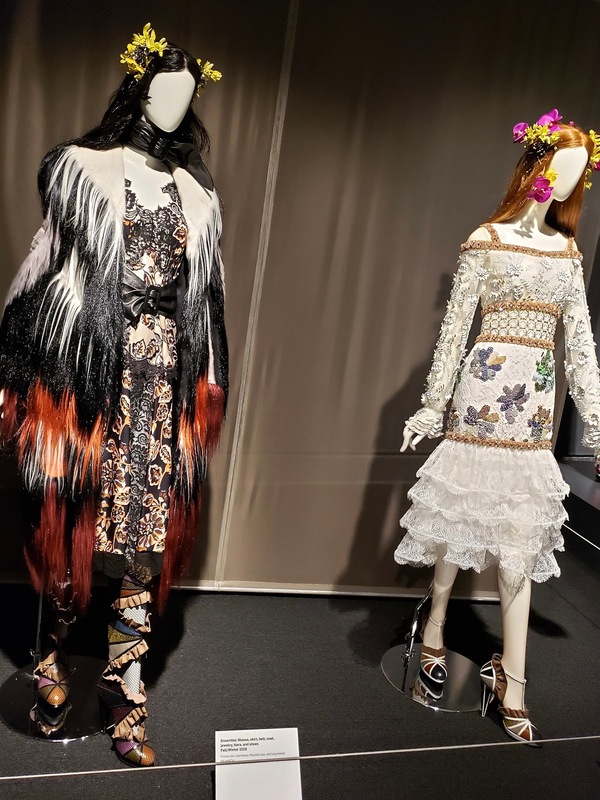 The American fashion house, Rodarte, has always piqued my interest due to their unconventional yet fashionable designs and the fact that the creators, sisters Kate and Laura Mulleavy, are around my age. 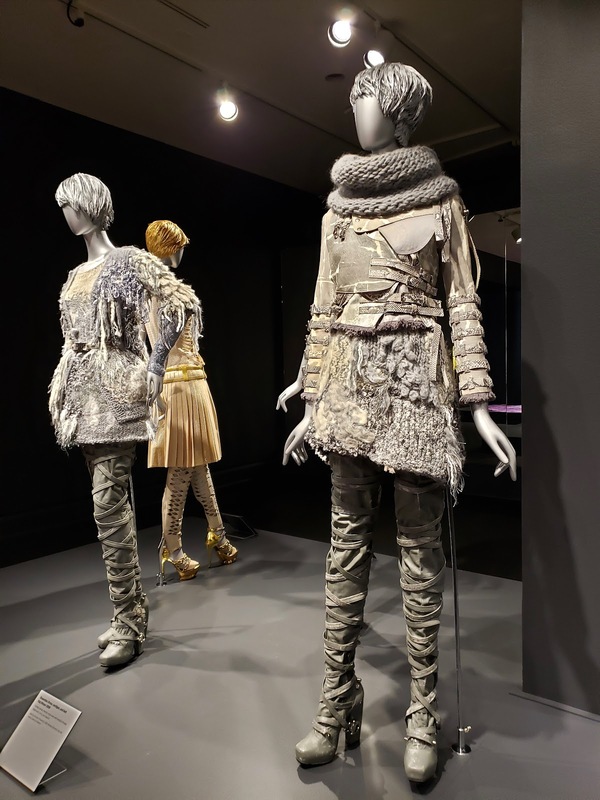 So you can imagine my admiration when I started reading about these sisters taking the fashion world by storm in their early 20s back in 2005. 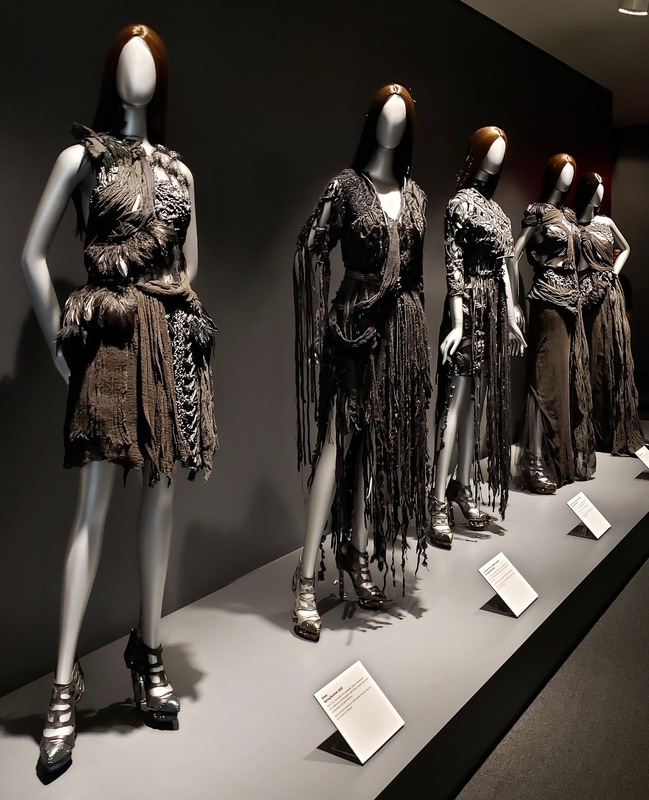 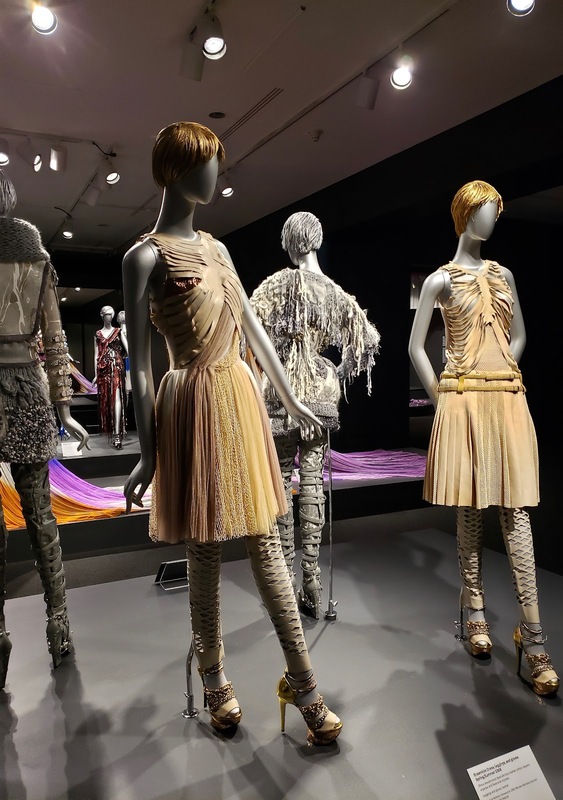 The exhibition, simply titled Rodarte, showcases 90 complete looks throughout their 13 years in the fashion industry. 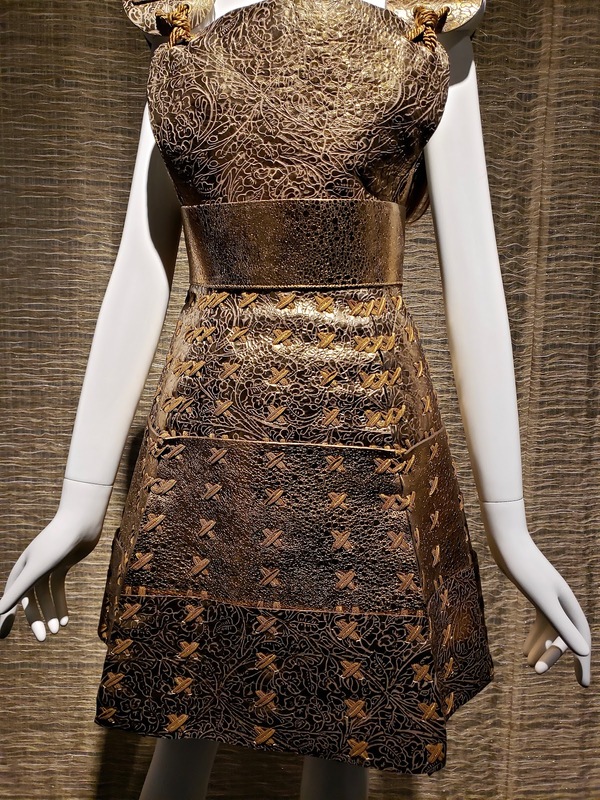 Also, there's a viewing of their first movie (written and directed) called Woodshock, starring Kristen Dunst. 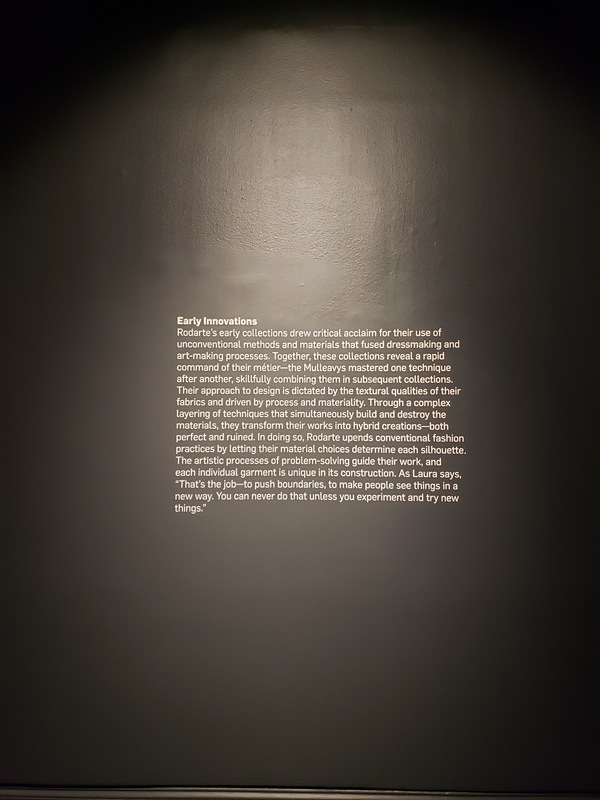 I mean, if you have almost 2 hours to spare, then go for it. 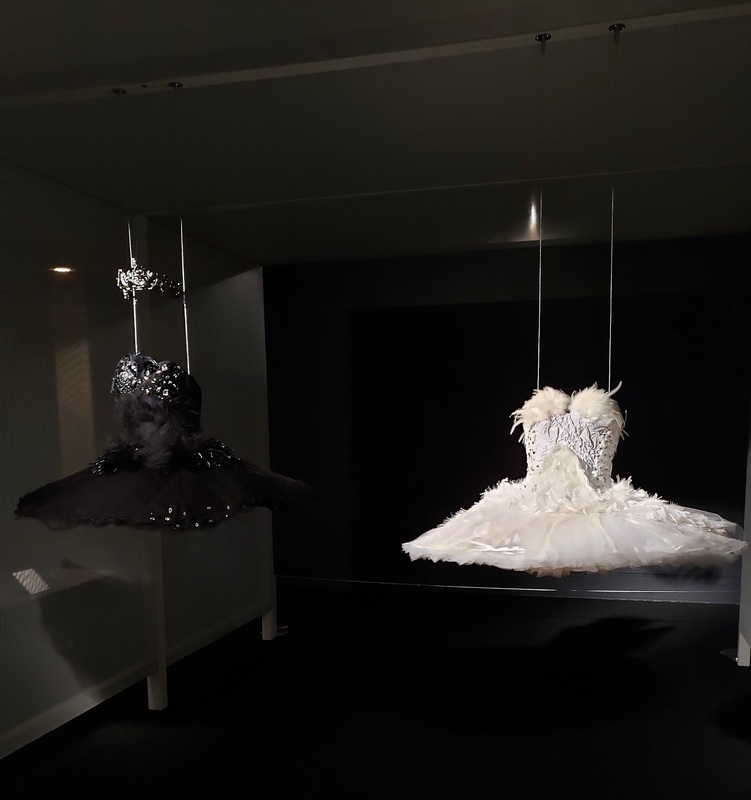 Finally, the infamous ballerina costume dresses worn in Black Swan are on display. 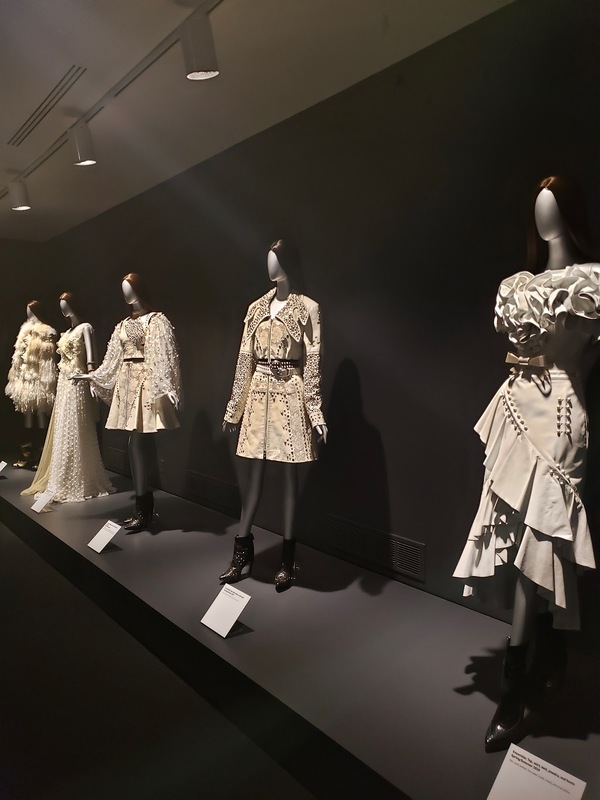 Read more about Rodarte on NMWA. 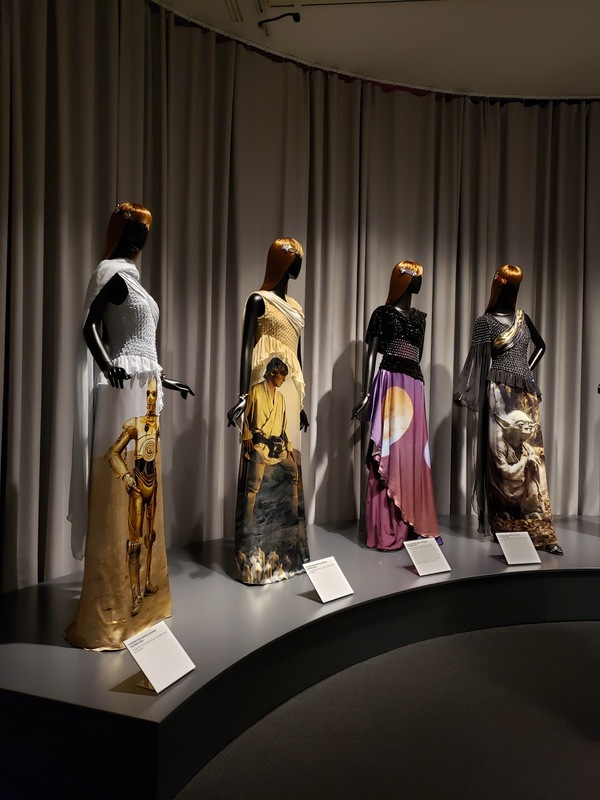 The exhibition is open to the public until February 10, 2019.